Here is my card for the challenge over at A Creative Need. 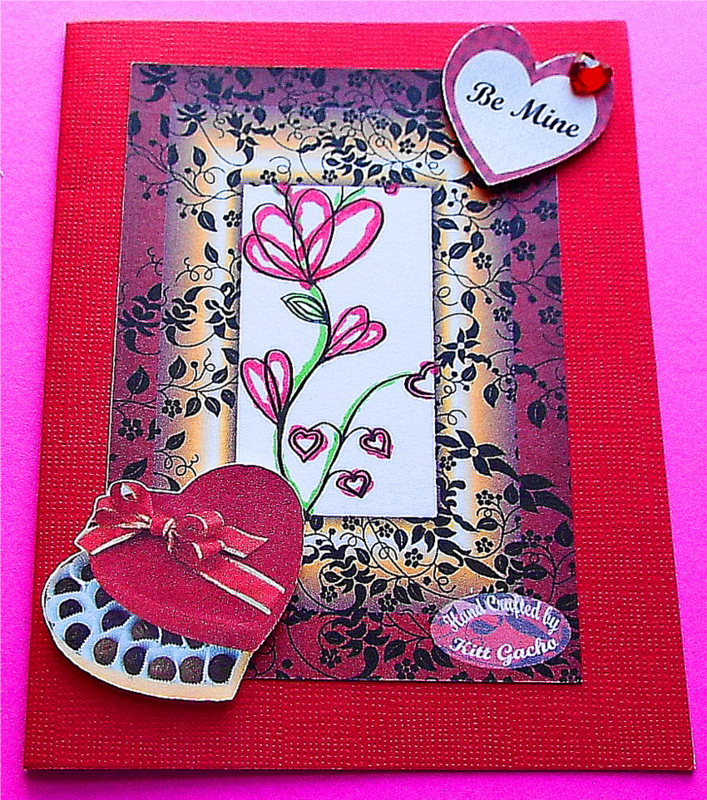 I used the Silhouette Cameo to print and cut the image and embellishments. I put the embellishments on pop dots for depth. I added color to the sketch image with Spectrum Noir markers. I added a heart shape crystal to the heart for some bling. Valentine's Day is soon approaching. Stop by A Creative Need for more inspiration. Thanks for stopping by today. Have a happy crafty day. 3D Valentine Day Card in a Box.